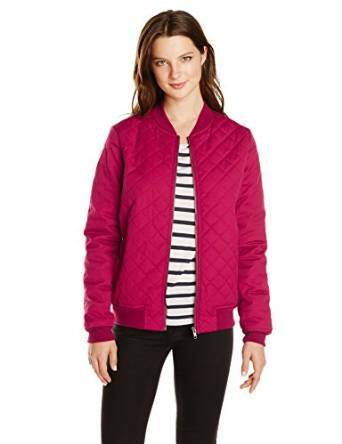 Are you searching for a cool, relaxed and fashionable piece of outerwear? Think no more, the bomber jacket is the perfect answer. 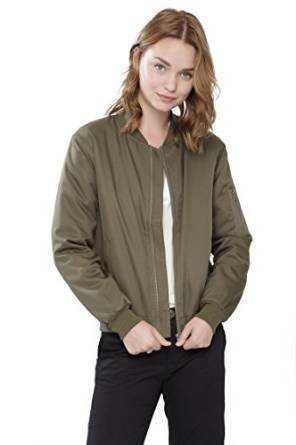 Indeed, even if until recently it was a piece of clothing often seen into the men’s wardrobe, the bomber jacket has started to be more and more present into the women’s wardrobe too. If you want a look with personality, then for sure a bomber jacket can be an exceptional solution. No matter your personal style, the bomber jacket can adapt very easy and you can match it with many pieces of outfit from your closet. 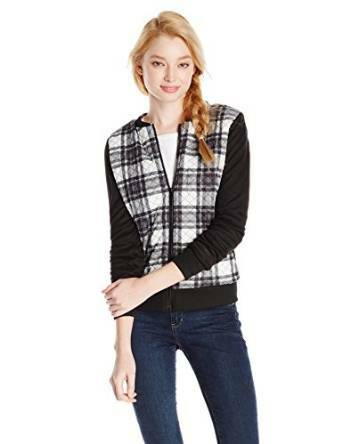 This type of jacket is for sure a must-have piece of clothing for any woman that likes to dress trendy.